You don’t need to be super fit to ski..but the fitter you are the more you can potentially get from the sport. Skiing is a dynamic activity. It utilises pretty much every bone, muscle and tendon in your body. Even if you only get away for a week or two a year some ski specific training will do you a power of good. Not only will it radically enhance your skiing prowess it will also improve your all round health and wellbeing. Please scroll down for my ski fitness videos. 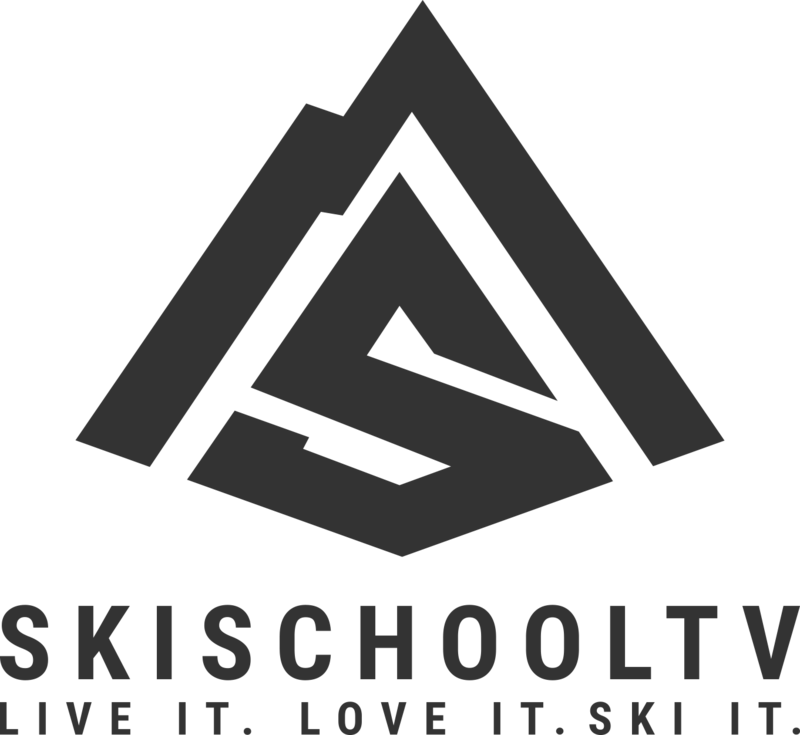 You can also find these on my YouTube channel – Skischooltv. If you hit the subscribe button on this channel you will be notified of all the ski fitness and ski technique videos I post. Many of the exerises below have been developed from years of playing around in the gym and the great outdoors. I try to use any available equipment the skiers way! 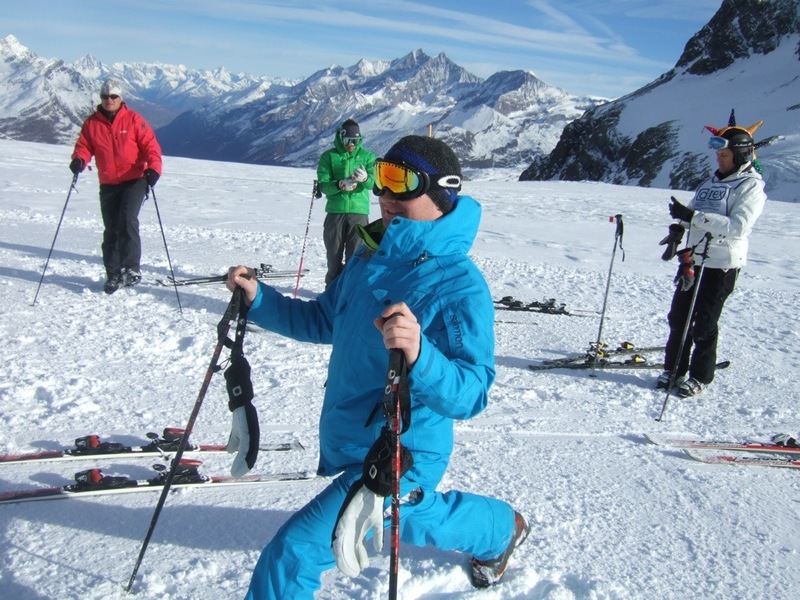 If you have any gems of ski training wisdom then please let me know I would love to hear about it.